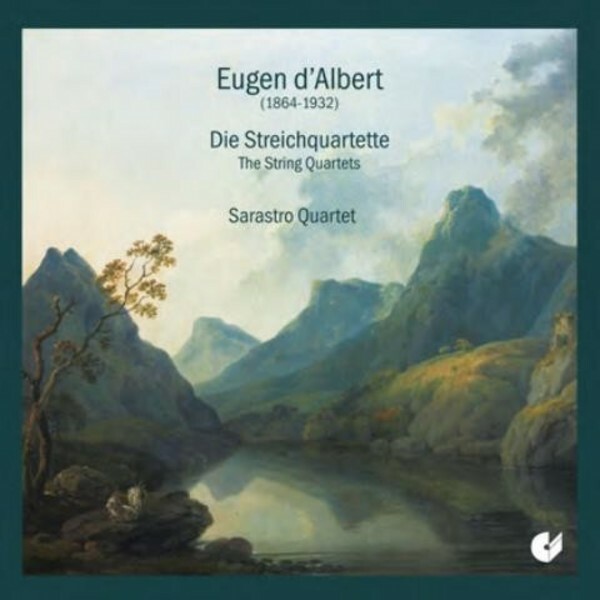 Before his 30th birthday, the year in which his first opera 'Der Rubin' had its premiere, Eugen d’Albert composed two string quartets, in 1886 and 1893 - his only chamber music works. The Quartet no.2 in E flat major, op.11 is dedicated “in reverence” to Brahms. In his letter of thanks, Brahms points out the similarity to the beginning of Beethoven’s last E flat major String Quartet, op.127. The Andante con moto shows d’Albert to be a master of organised, polyphonic composition. Even more than in the first quartet, his mature feeling for form unites with his inventive sensitivity in the development of a fundamental idea and compositional strength.